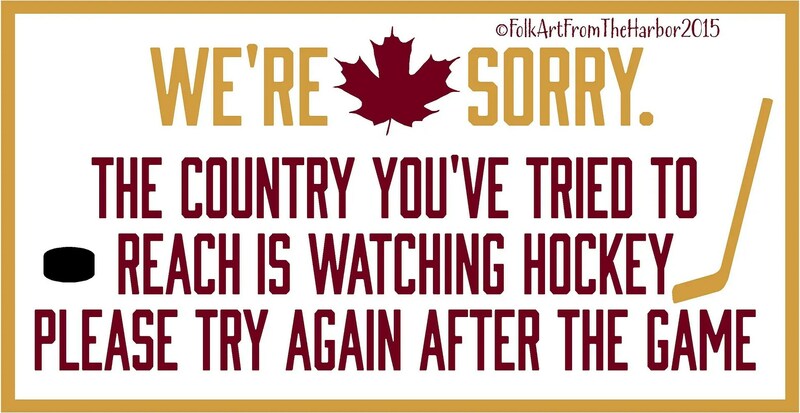 Ok, so there isn’t a game happening, but this blog will be taken over by hockey for the next month starting tomorrow morning. I’ll still have regular posts here and there but for the most part, it’s going to be A to Z all the time. For those of you participating in the challenge, good luck my darlings! May the odds be ever in your favour. I hope you succeed in getting to the end of the alphabet without losing your minds. For those not participating: why aren’t you?! Hehe, no, seriously, I hope that you enjoy the switch in post topics for the next month, and in May I’ll be back to my normal marshmallow cupcake posts that you’ve all grown to love. For those who are counting down to my birthday with as much excitement as I am: FIFTEEN DAYS PEOPLE!!! This is not a drill. FIFTEEN DAYS! I have an A to Z Category if you wanted to check out some of my previous posts on it. Haha, the posts aren’t really hockey related but more so gossip related. I grew up in a hockey town so I went to high school with a team of hockey players. It’s based around them. I love the challenge because I have access to people’s blogs I never would find otherwise. It’s so much fun to find out what other people are writing about. Ahh i get you it sounds really good, looking forward to reading posts!